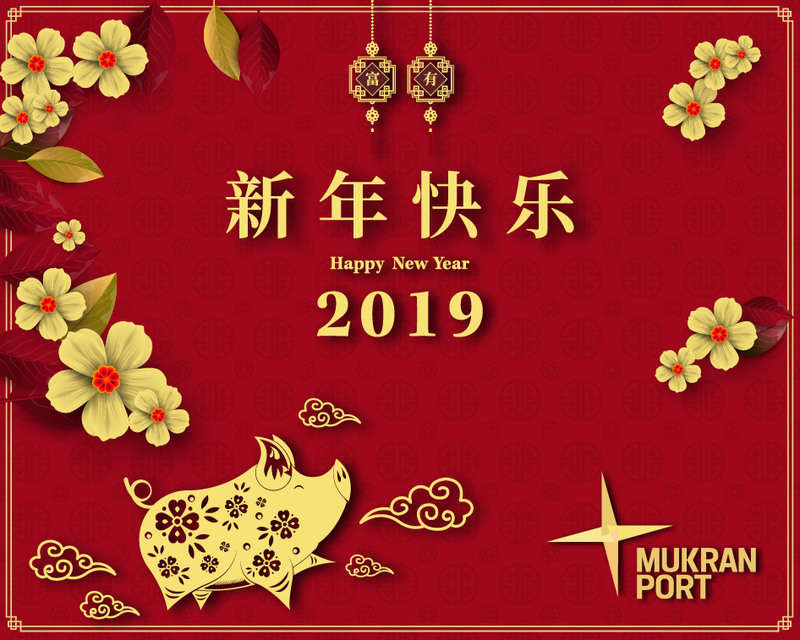 Mukran Port offers with its ferry, rail, multipurpose and offshore terminals on around 430 hectare and extensive floor space for production and storage facilities everything what a modern multipurpose freight and passenger port has to provide for doing good business. Mukran Port located on Germany’s largest island, Rügen, benefits in many aspects from its excellent position. 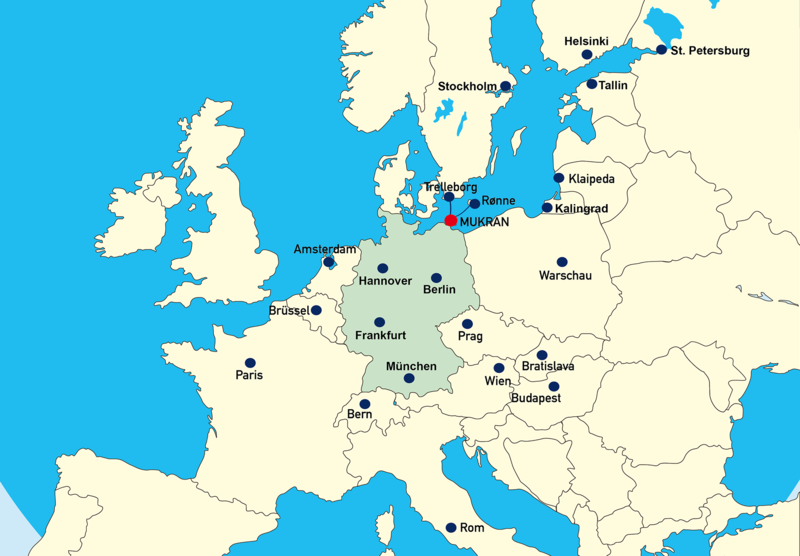 The easternmost deep sea port is ideally situated for short distance freight and passenger traffic to and from Sweden; Denmark (the Danish island Bornholm), Finland, Russia and the Baltic states. The direct access to the open sea allows unhindered navigational approach without compulsory pilotage. Furthermore, excellent nautical and sea geographic features make Mukran Port an attractive site to the offshore wind industry. Mukran Port is the only port in central Europe which provides in addition to standard gauges, rails and transshipment terminals which are suitable for Russian and Finish broad gauges. Mukran Port is one of the few Baltic Sea ports that can proudly provide an area of 170 hectare for the development of trade and industry. You can revoke your consent at any time by e-mail to info@mukran-port.de.